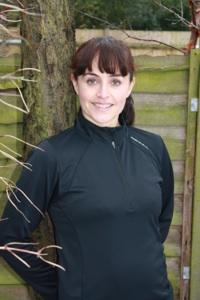 “I would highly recommend�Legs, Bums and Mums�classes to Local Mums. The classes are fantastic you really feel you get a great workout and Maria is brilliant at ensuring you are doing the exercises right and getting the best from you. It’s a really friendly environment and I look forward to the classes each week (as much as you can look forward to working out!)" "I've been going to the�Legs, Bums and Mums�classes for a few months now and am really enjoying them. Maria knows how to work you hard!" "I was so pleased to find a class where I can get a really good work out and take my baby girl along with me. 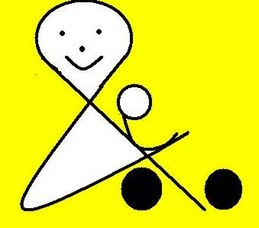 Maria, who runs the class, is knowledgeable about the abilities and needs of new mums. The classes are fun and motivating and are also a great opportunity to meet like-minded people. 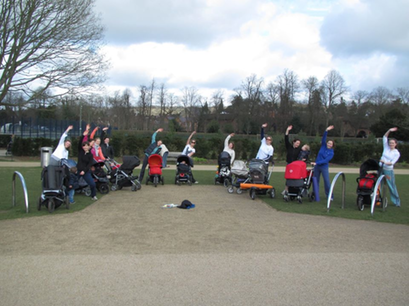 Maria creates circuits keeping the babies very close by and gets them involved with power walking and buggy lunges. Maria also incorporates core/Pilates style exercises into the work out. I would recommend it to any new mum, for all levels of fitness!"